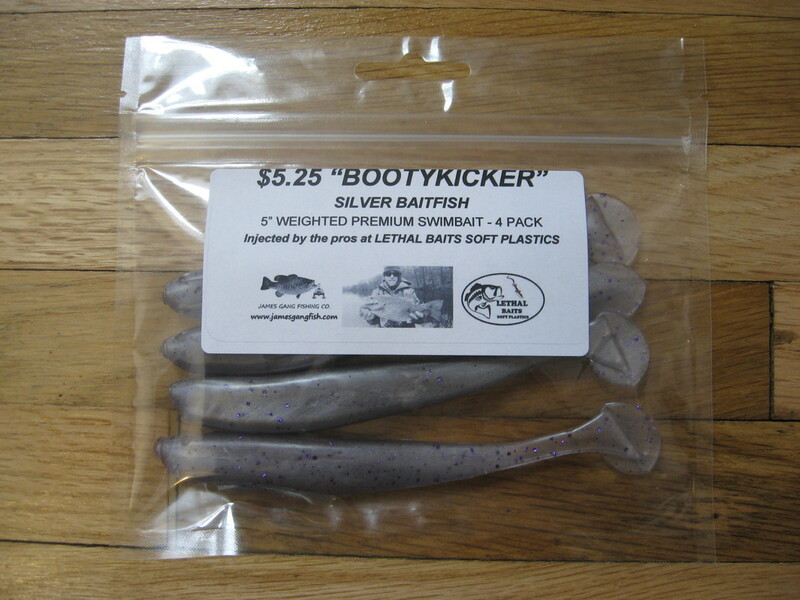 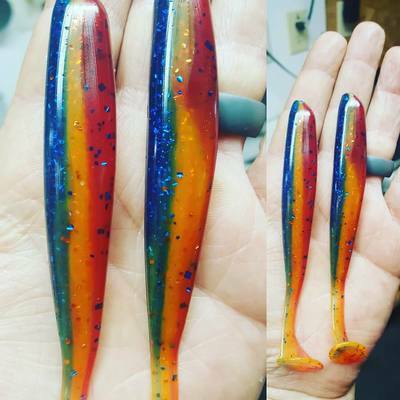 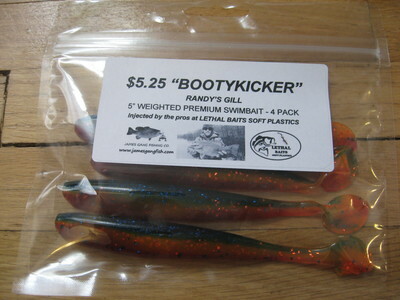 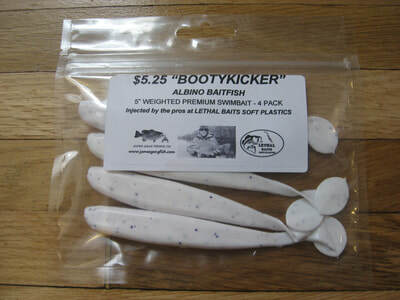 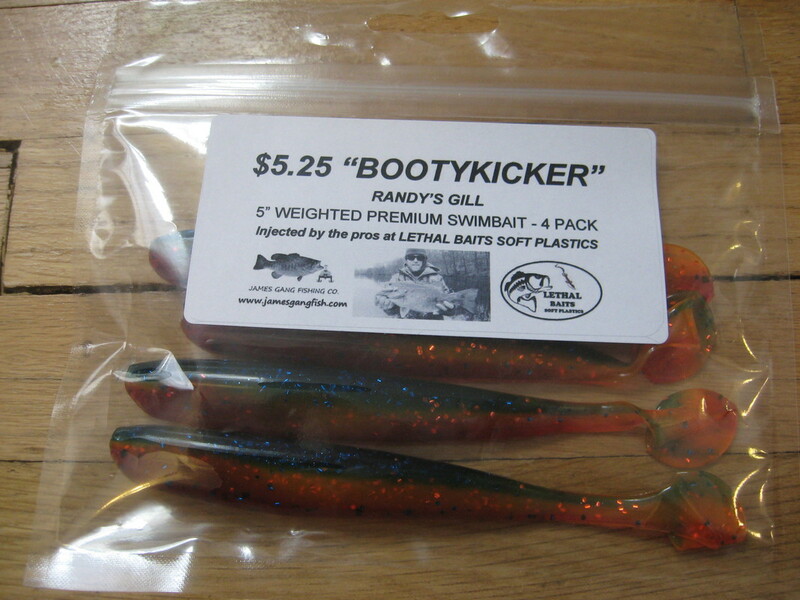 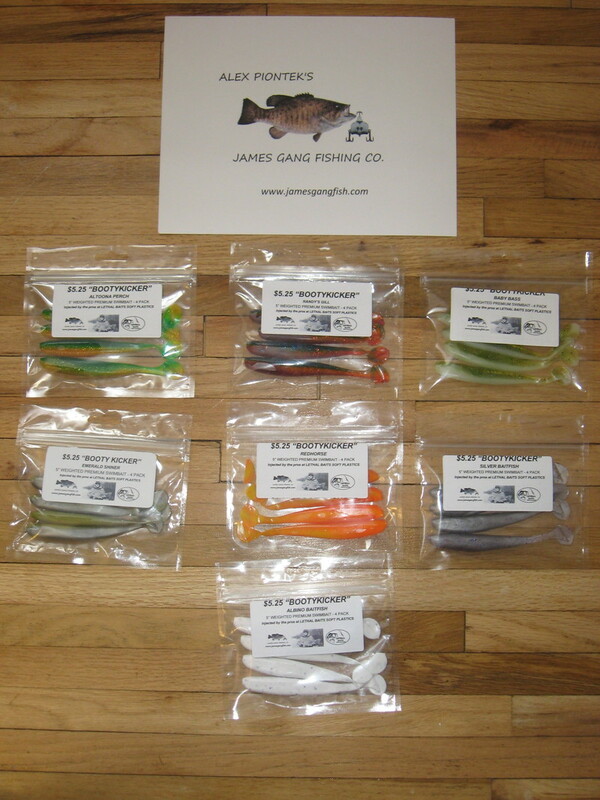 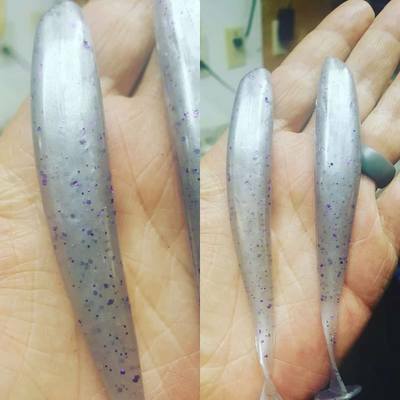 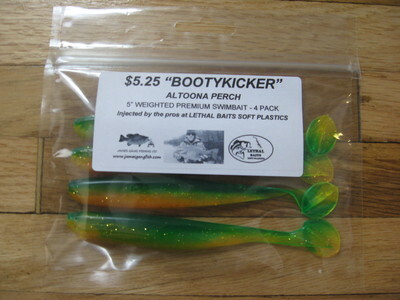 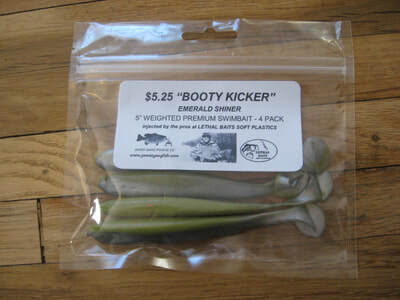 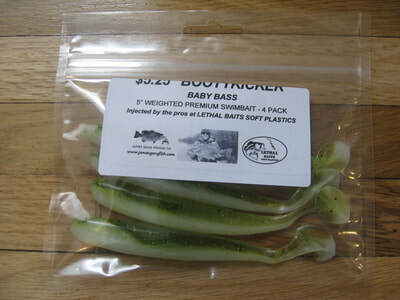 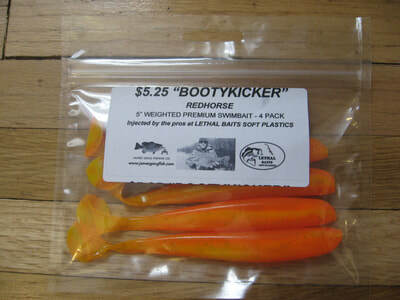 4 pk Bootykicker 5" weighted swimbait color info (SPECIAL ORDER ONLY) - WELCOME TO JAMES GANG FISHING CO. 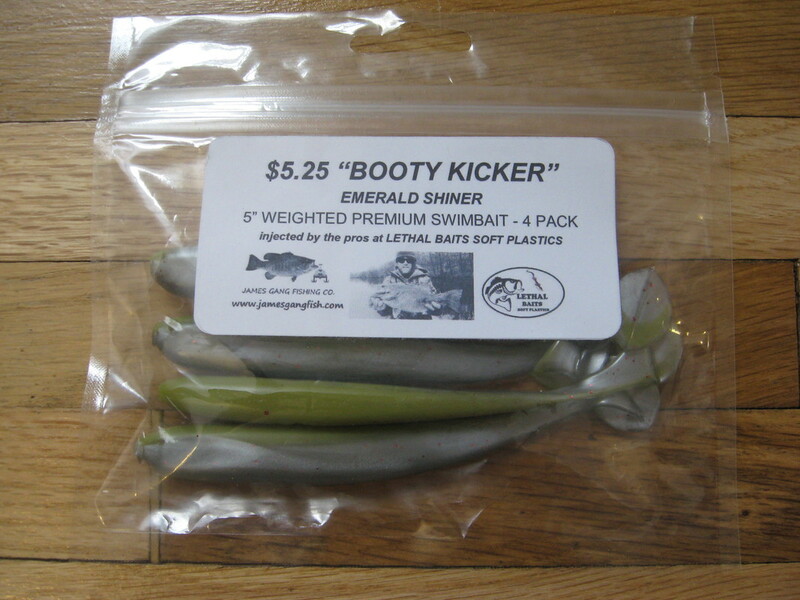 The James Gang BOOTYKICKER was a 3 year experiment. 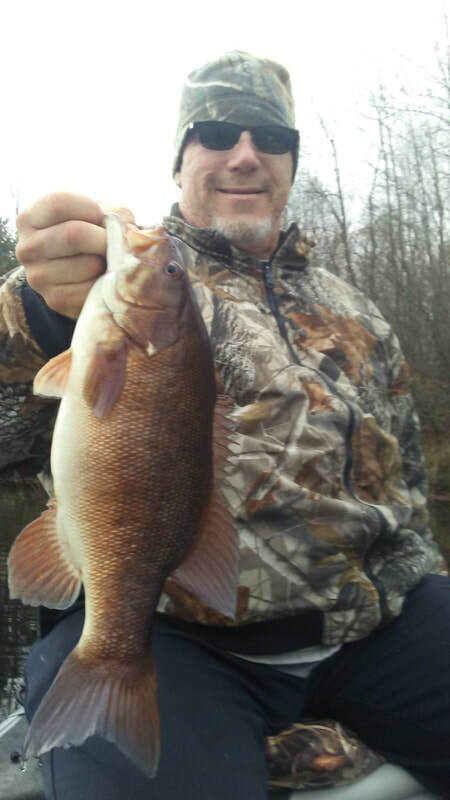 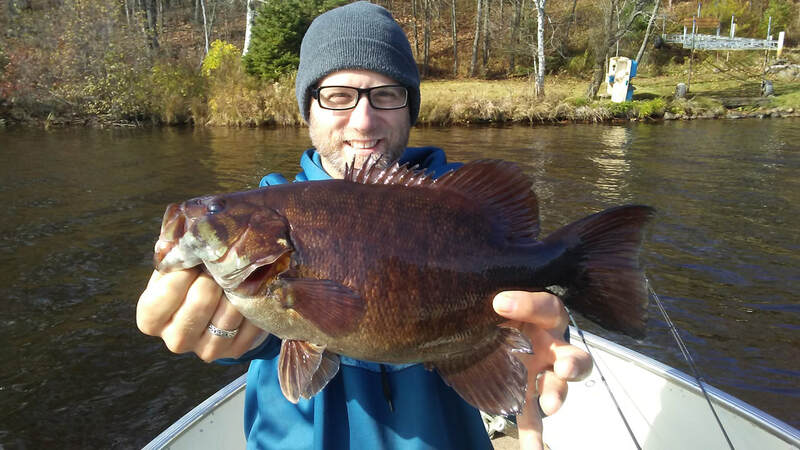 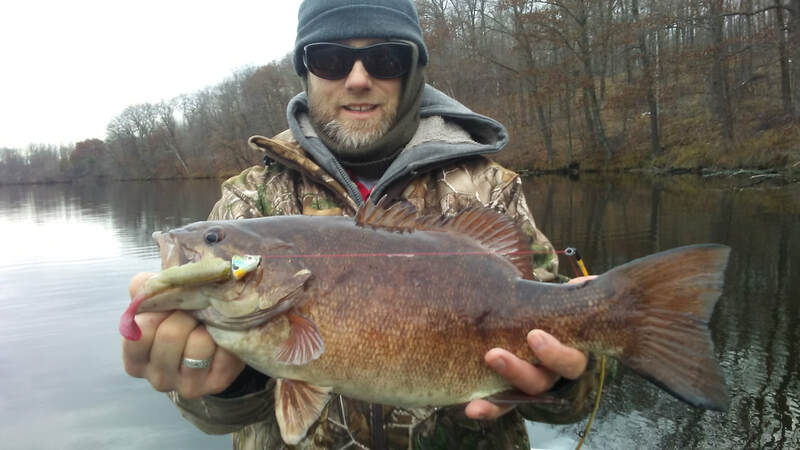 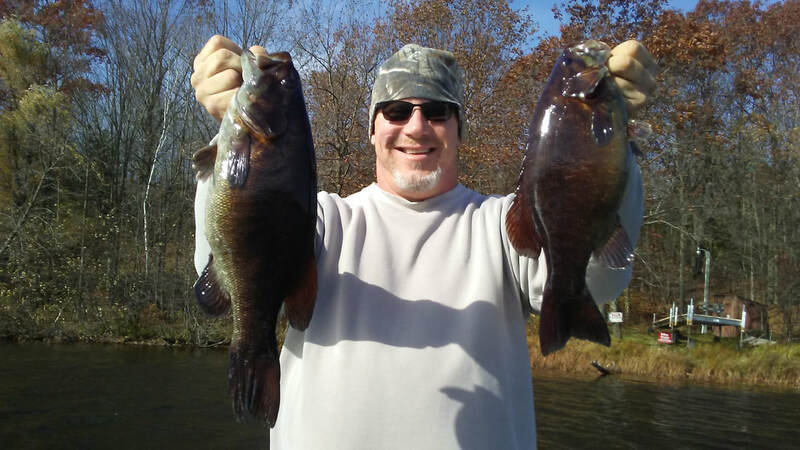 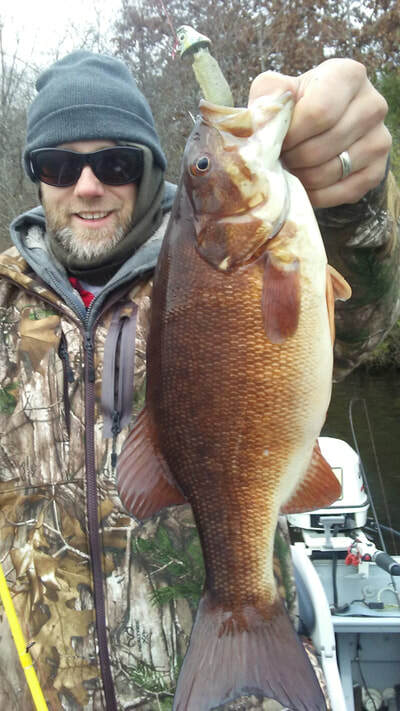 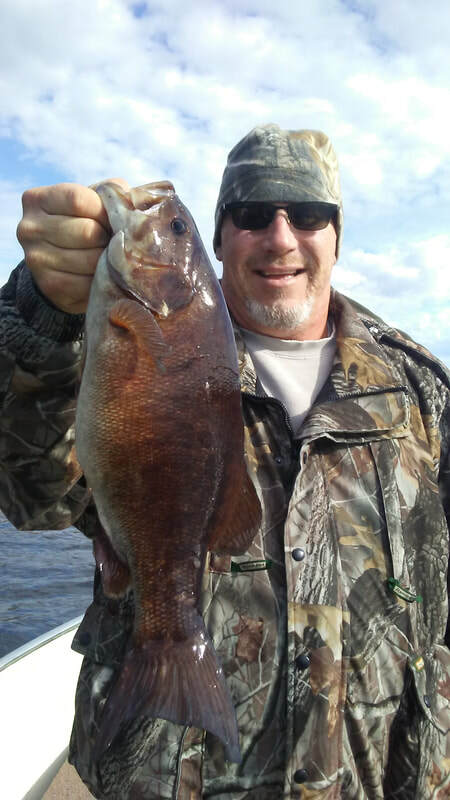 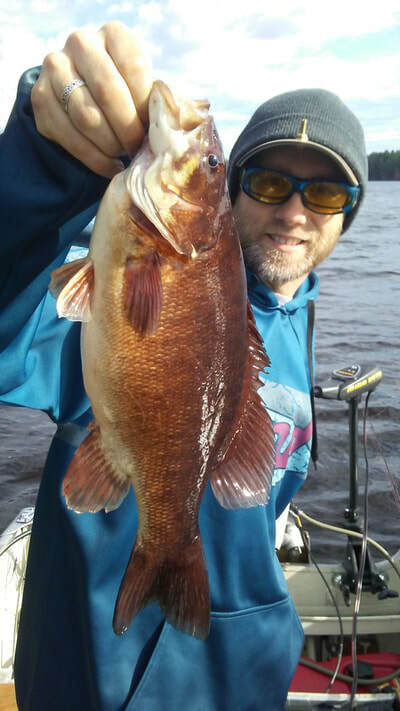 What started as a hand-poured swimbait poured in our driveway, turned into a November smallmouth's favorite feast! We took a special recipe, added salted weights, until the flexibility & sink rate was just right, slapped on some JB's FISH SAUCE (baitfish) and it was game over. 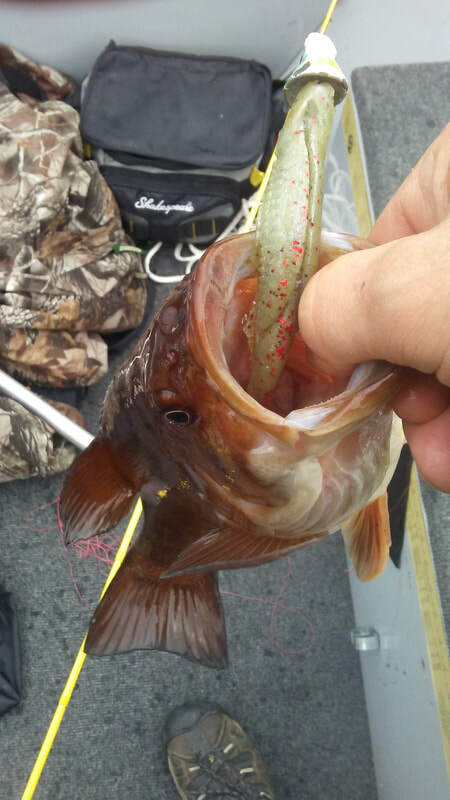 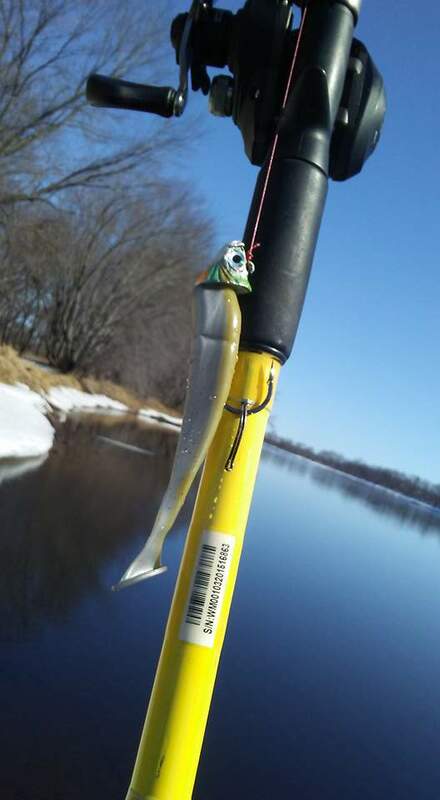 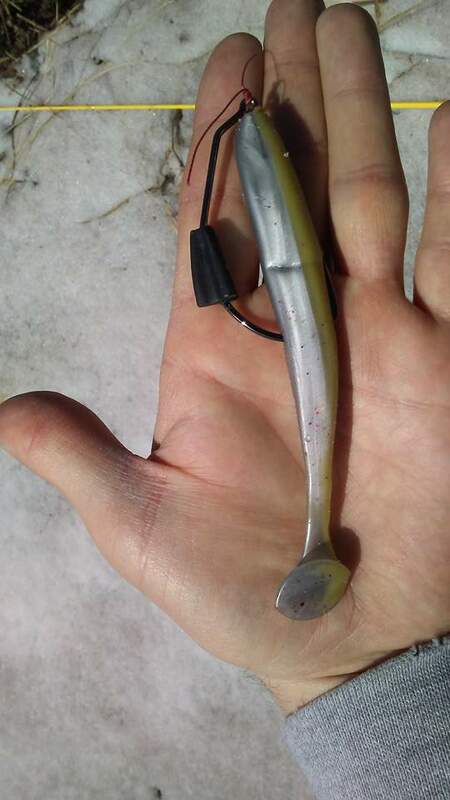 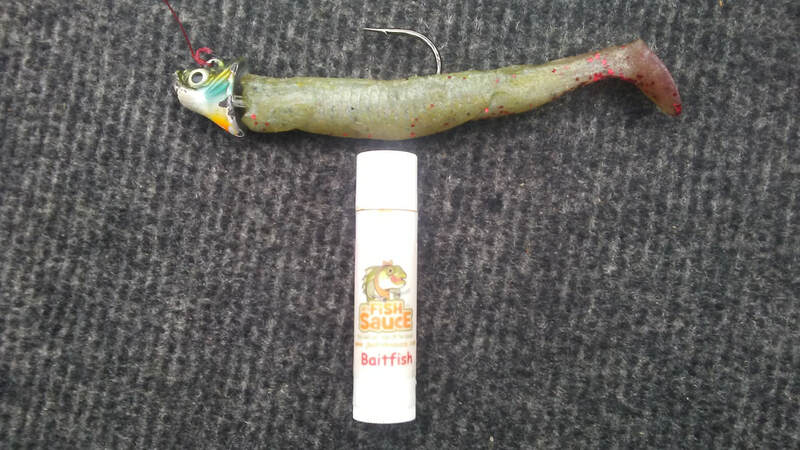 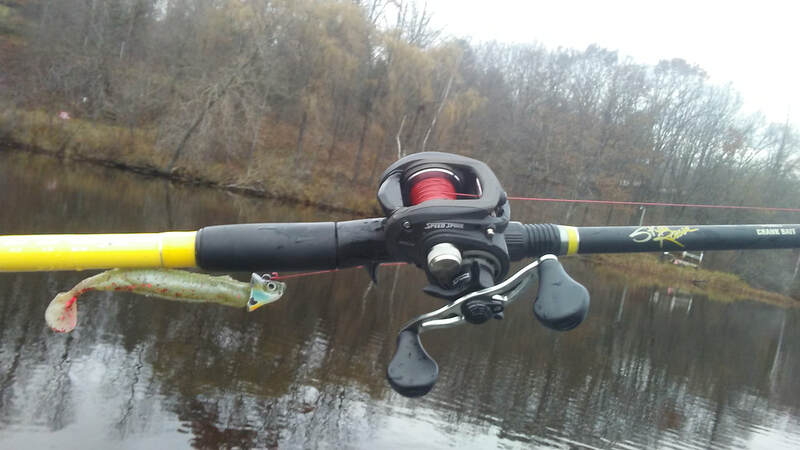 When the water temps are 40-55 degrees in late fall in the upper midwest, you need to try this lure down deep. 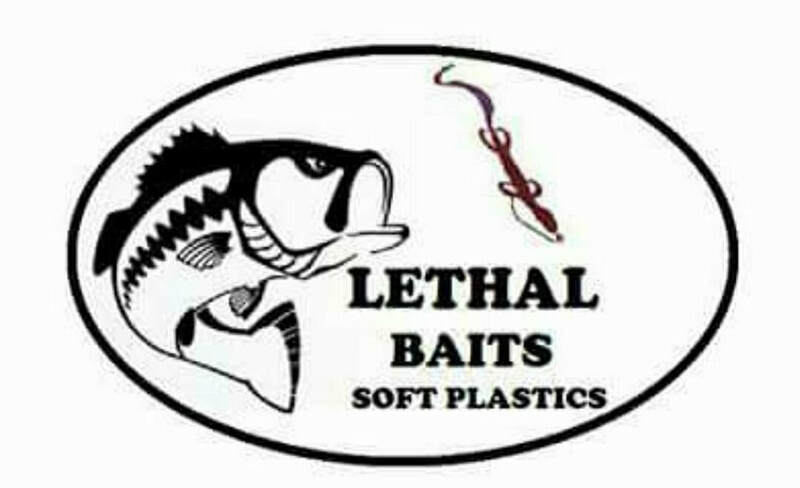 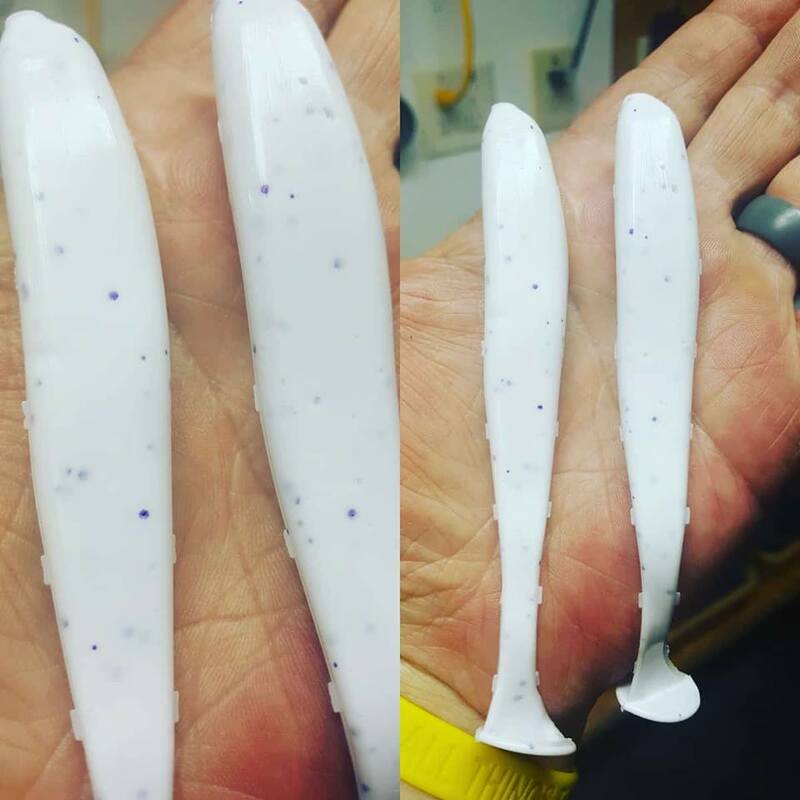 We took our secret recipe to the greatest plastics company around, LETHAL BAITS, and had the man Randy Henderson take over. This guy can do it all when it comes to soft plastics. 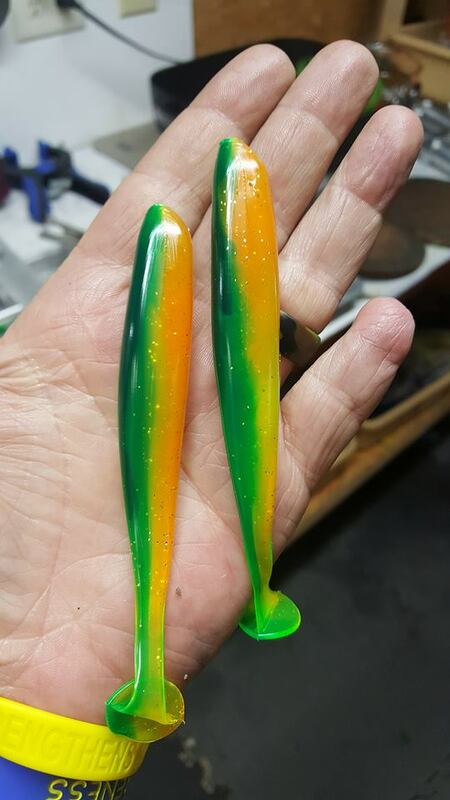 Multi-color injection, and pure quality. 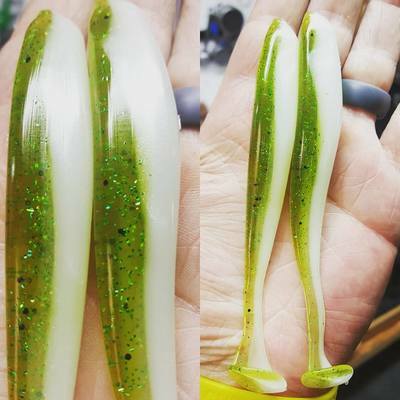 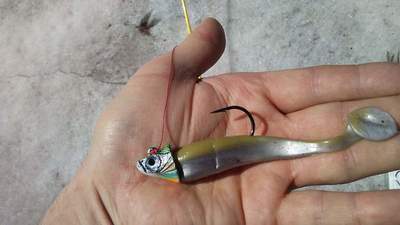 This 5" lure is fantastic for big largemouth bass, and if shortened to 4" it is a smallmouth favorite at times in late fall conditions. 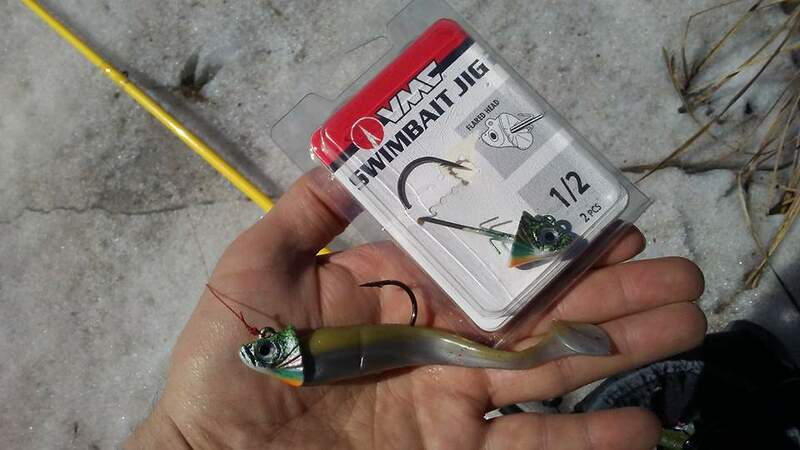 Slap it on a Mike Iaconelli VMC Swimjig head, and its happy time once you locate the angry school fattening up their guts for winter. Colors available are: WHITE, SILVER BAITFISH, RANDY'S GILL, REDHORSE, BABY BASS, EMERALD SHINER, PURPLE BEETLE, KALEB'S MAGIC, MISSISSIPPI MAYHEM, KEVIN'S DONKEY MELON CANDY, DOUG'S DOCK SKIPPER, & ALTOONA PERCH.